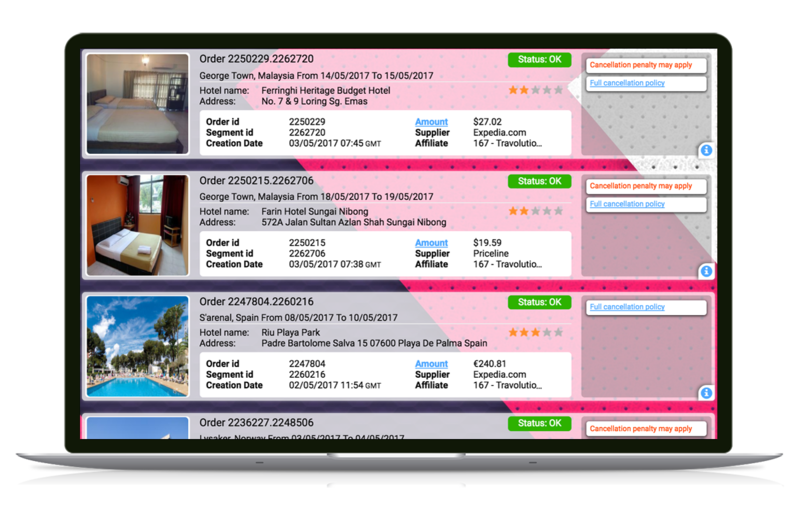 While search and booking flows have their importance, the overall expense and complexity of travel usually falls on the operational topics - reservation management, customer support, accounting, reconciliation and credit control. 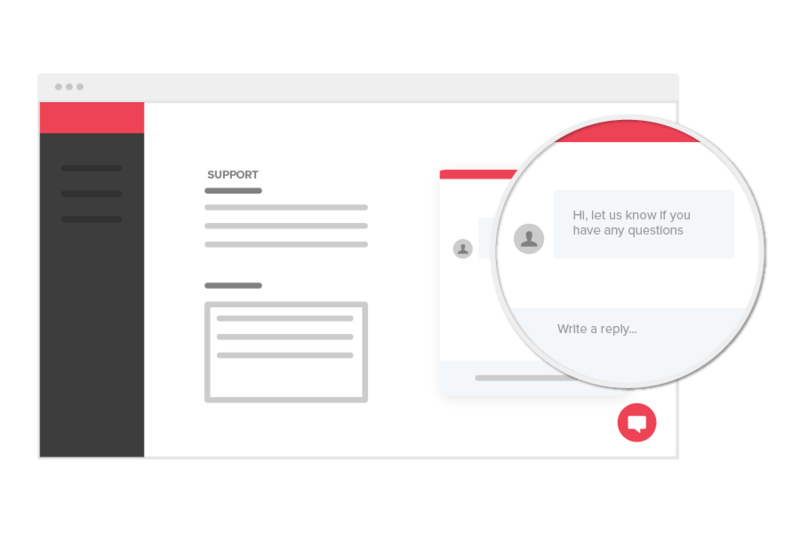 A technology-agnostic and robust mid-office that collects and organizes reservation data, enabling interoperability and synchronization of all your backoffice systems. 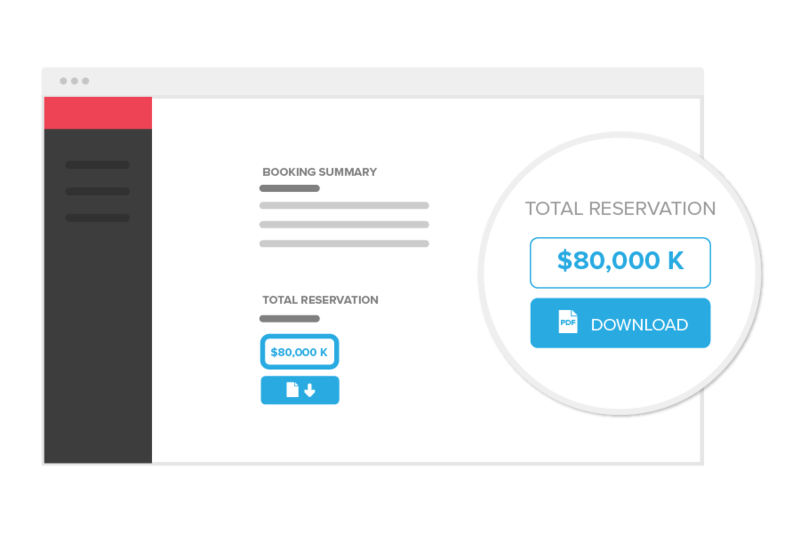 Order management goes way beyond the list of bookings made. 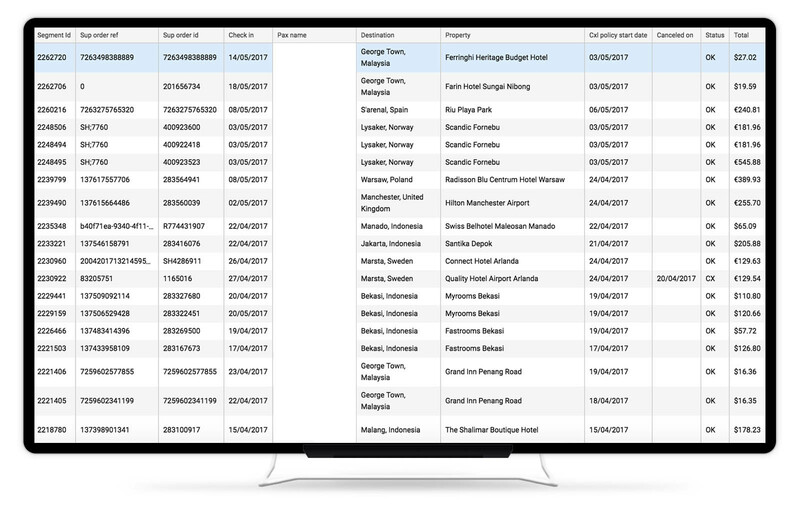 From a comprehensive and ever-growing set of reports, with both visual and downloadable data, to a full booking and upsell capabilities - make the most of each booking made through you. 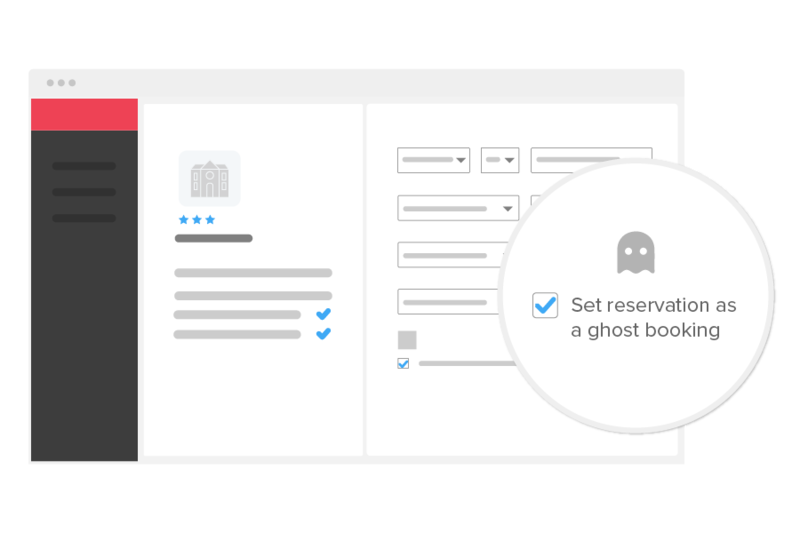 All information processed and booked through Travolutionary is meticulously stored and organized. 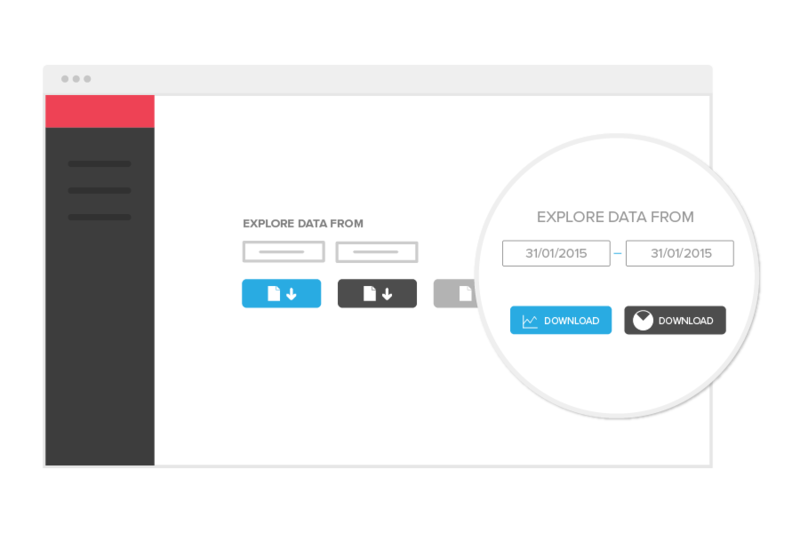 You can access this data both via designated sections and no less importantly, via a full API web-service. 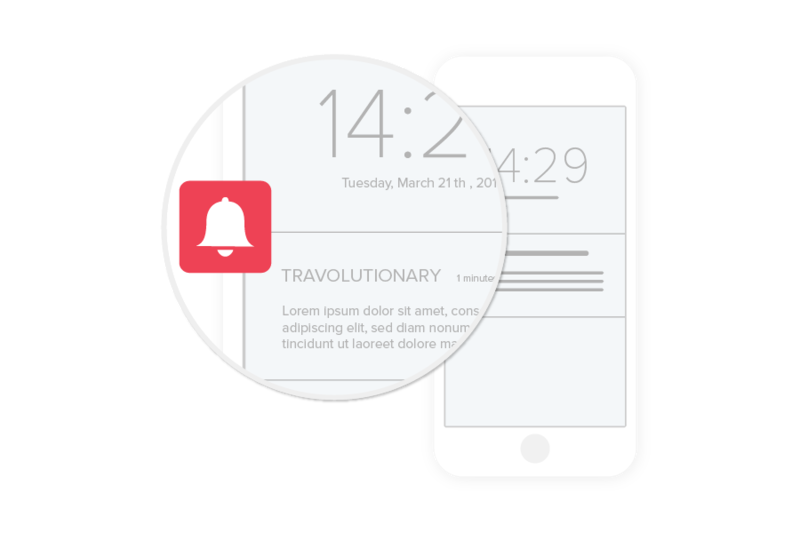 Travolutionary sends you Push notifications on new records, as well as enabling you to fetch information regarding each and every booking for your accounting or back-office needs. 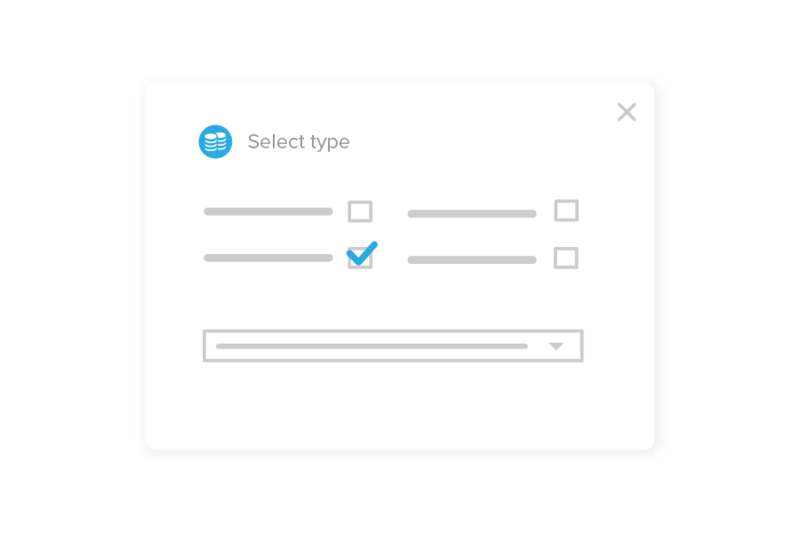 Based on your preferences, be notified by email, SMS or push notification regarding any action taking place in the system - from bookings to failed reservation attempts to status changes. Be on top of the situation at all times. 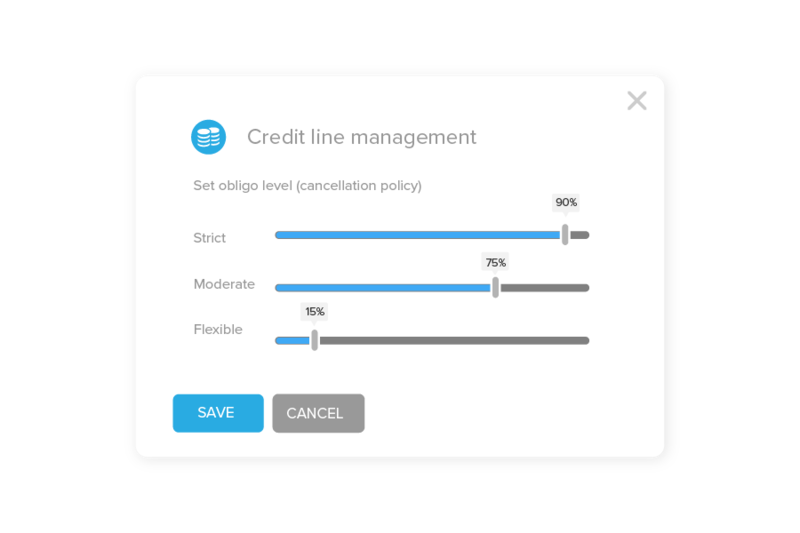 Working with the obligo payment method, you can manage your distribution channels with predefined credit to reduce risk for the clients. Obligo is dependent on the cancellation policies. Travolutionary team is dedicated to the support of our clients 24/7, from within the system. 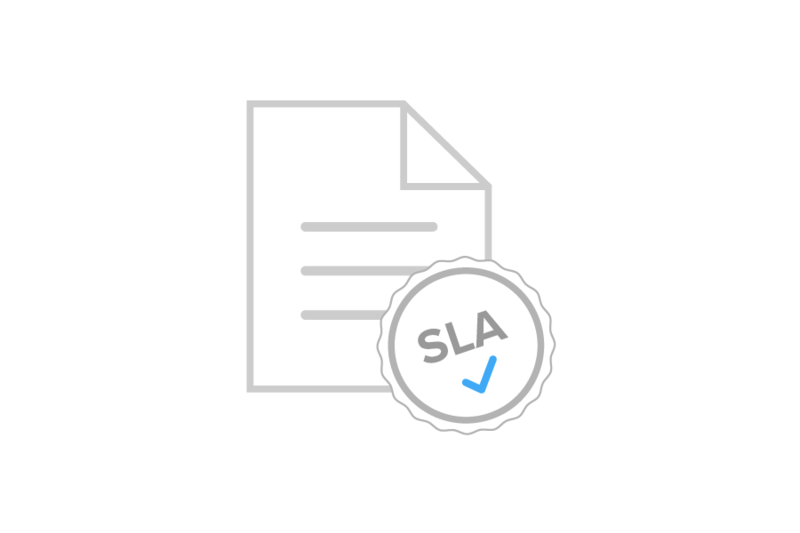 Travolutionary is the only travel tech company in the world that warrants its services and products commercially under an SLA, and in consideration of your usage plan. Mistakes always happen, but aren't you tired being the only one paying for them?